Summer meeting location? Check. Fall meeting location? Check. Spring meeting location? Check. And you thought Park City was only a winter destination? We are, in fact, a year-round mountain resort town filled with a variety of things to do. 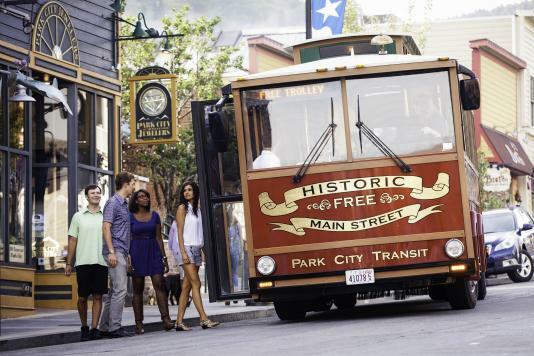 Here in Park City, there is something for everyone - any time of the year. 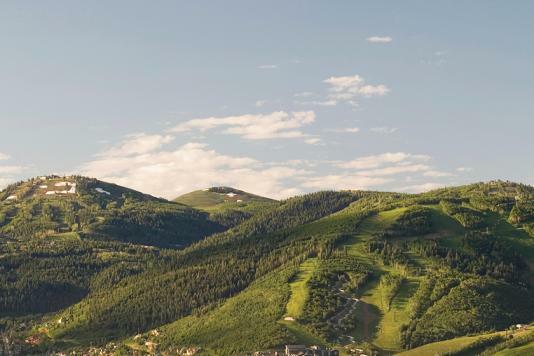 Spring days are bright and sunny in Park City, and we celebrate spring with fun snow activities and a care-free atmosphere. Spring brings free concerts, basking in the sun on the deck and pond skimming competitions at the resort. Check out spring in Park City this year. Ideal temperatures, blue skies, green mountains…And all located 35-minutes for an international airport. Summer is the time to stroll down our Historic Main Street, dine on an outdoor patio, hike or bike among the wildflowers, or learn about our historic mining town at the Park City Museum. The days are filled to the brim with over 300 cultural and recreational events during the summer season. Our charming mountain town is the ideal spot to host your next summer meeting. Autumn is spectacular in Park City and a great economic choice too. Comfortable daytime temperatures are perfect for the variety of activities available amid the colorful scenery with the mountain backdrop. At night, the temperatures dip just enough to turn on the fireplace and enjoy a relaxing evening. Our historic mining town is surrounded by the pristine Wasatch Mountain Range encompassing our two world-class ski resorts and Utah Olympic Park, an ideal backdrop for the winter sports enthusiasts in your group. What makes our charming town unique is that you can also experience fine dining, art galleries, film festivals, boutique shopping and a variety of other activities. The perfect winter meeting destination – even if you don’t ski.